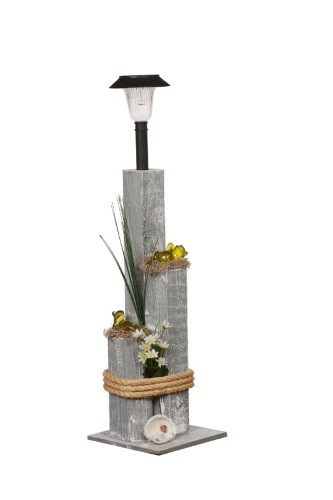 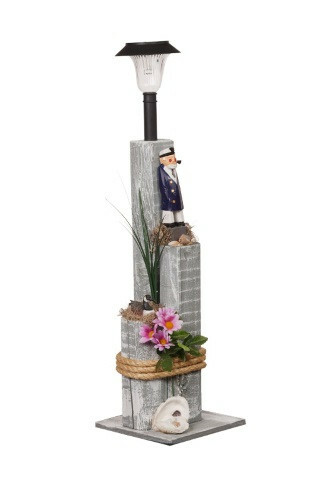 For our nautical lovers our popular Nautical Solar Posts are made from a landscaping timber and poly resin figurines. 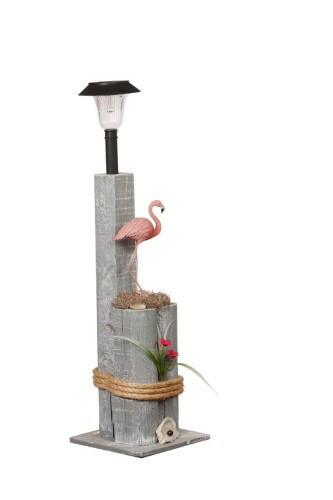 The solar light is a .5 watt bulb. Choose from a variety of different styles and use them to decorate your dock, walkway, garden or the entrance to your driveway. 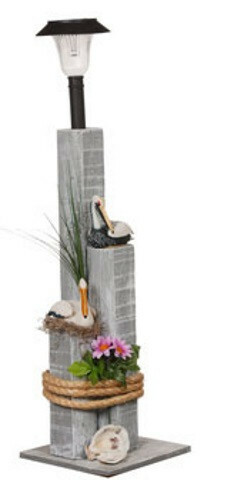 Available styles are: Wood Duck, Mallard Duck, Sea Captain, Old Salt, Sea Gull Family, Pelican, Loon Family, Frogs, Turtles, Loon, Sea Gull and Flamingo. 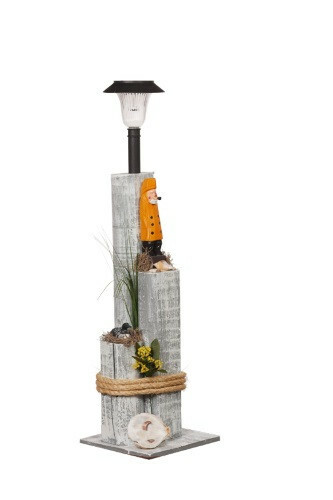 For our nautical lovers our popular Nautical Solar Posts are made from a landscaping timber and poly resin figurines. 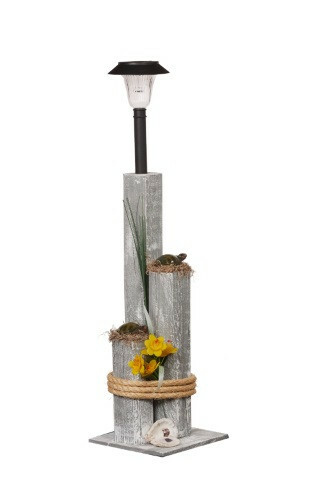 The solar light is a .5 watt bulb. 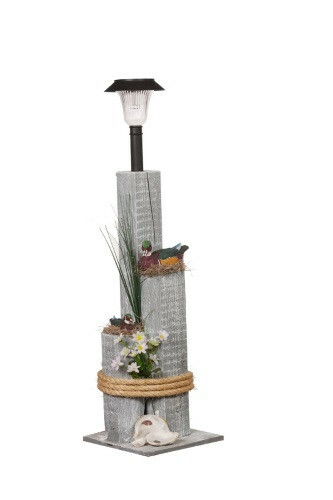 Choose from a variety of different styles and use them to decorate your dock, walkway, garden or the entrance to your driveway. 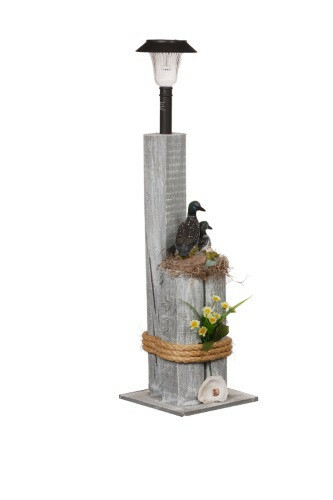 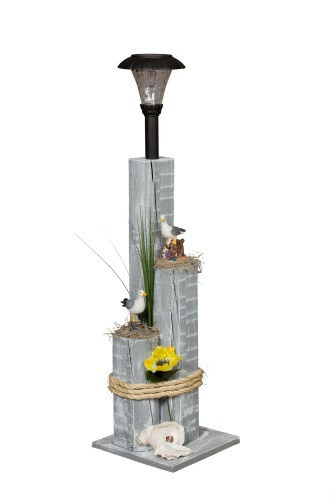 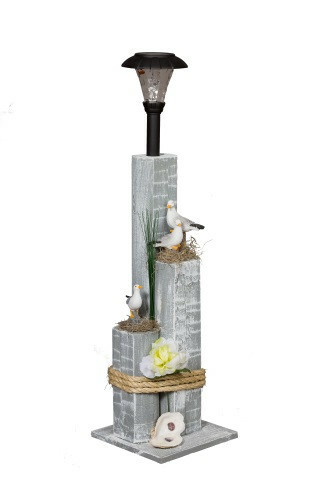 Nautical Solar Posts are 33" High Available styles are: Wood Duck, Mallard Duck, Sea Captain, Old Salt, Sea Gull Family, Pelican, Loon Family, Frogs, Turtles, Loon, Sea Gull and Flamingo.